A super strong Cardboard Core, measuring 200mm x 97mm, a cheap and fantastic resource for nurseries. 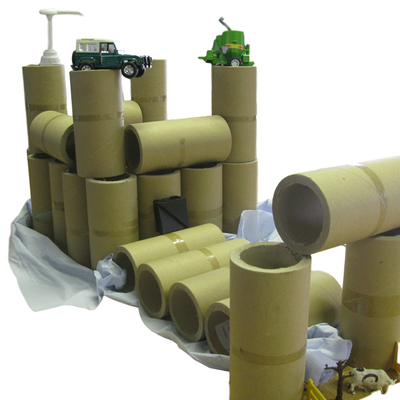 It can be used to build a castle like ours, as a fun sensory toy or whatever else your toddlers enjoy! We will only have a limited stock so grab yours quick!